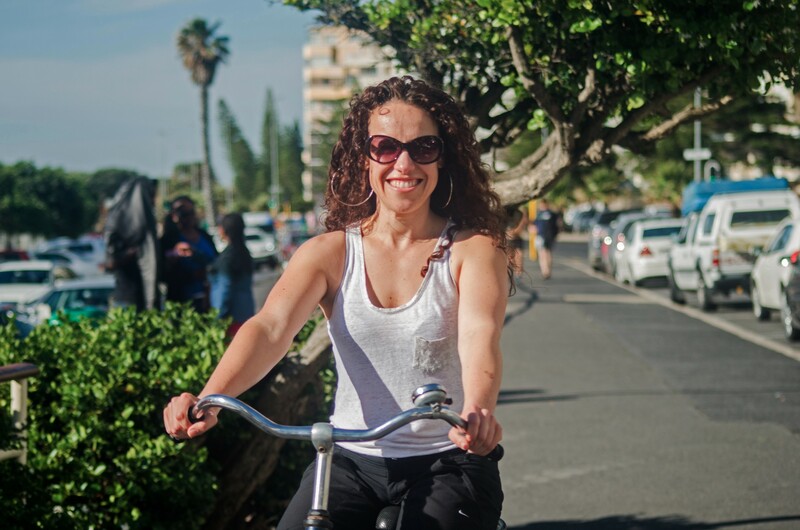 Experience Cape Town’s spectacular scenery and vibrant ambience by way of a cycle tour. The tour starts in the city centre, taking in historical landmarks, museums, art galleries and the beautiful Company Gardens, before heading to the Atlantic coastline via the sleek V&A Waterfront. 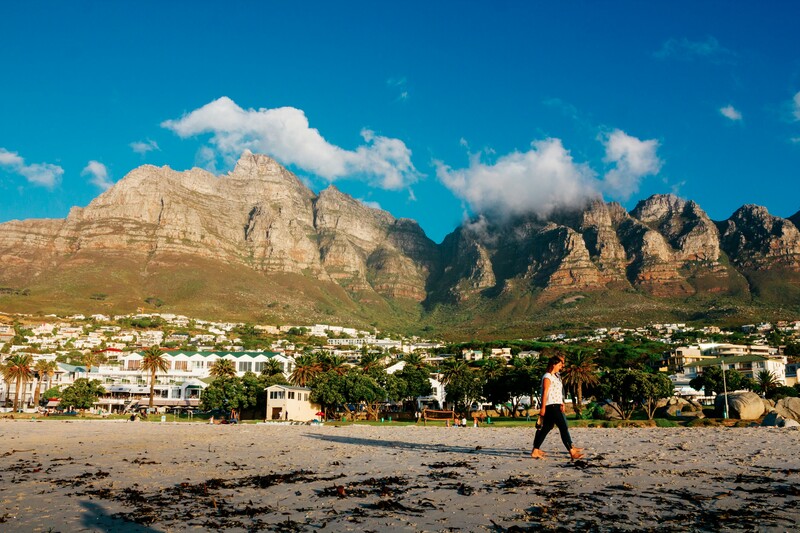 It ends in Camps Bay, where you can relax and enjoy drinks or a meal at one of the oceanfront bars and restaurants, before loading the bikes onto the trailer and driving home. Alternative routes may be considered if necessary.